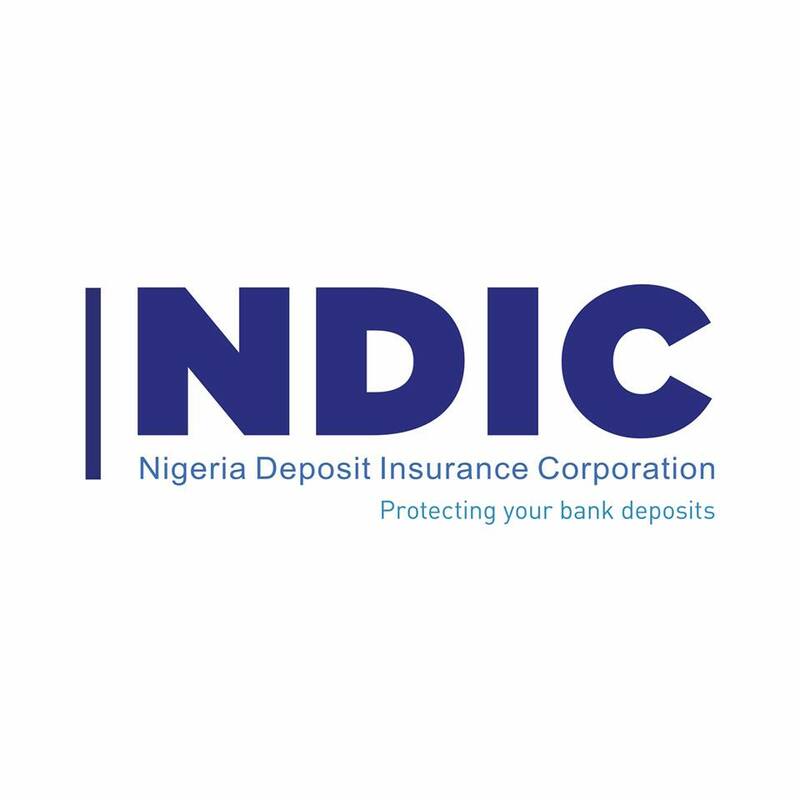 The Nigeria Deposit Insurance Corporation (NDIC) has released the ownership structure of all banks operating in Nigeria. The report, contained in the corporation’s annual report, showed that foreign investors and government are divesting from Nigerian lenders, as private sector operators gain control of the sector. “In comparison to the previous year, there was a slight change in the ownership structure of banks. The private sector continues to dominate the ownership of Nigerian banks while government continues to divest from banks in line with requirements of Code of Corporate Governance for banks and discount houses. “Government shareholding was below 10 per cent in all the banks except Jaiz Bank plc,” the corporation said in its 2017 annual report obtained at the weekend. The report shows that 15 banks out of the 26 lenders had partial or full foreign ownership in 2017, with five banks having substantial foreign ownership above 50 per cent. The banks in this category are Citibank, 81.9 per cent; Ecobank 100 per cent; Rand Merchant Bank, 100 per cent; Standard Chartered Bank, 99.99 per cent, Sterling Bank, 36.94 per cent and Union Bank Plc 86.80 per cent. For Citibank, 18.1 per cent of its ownership rests on Nigerians; Union Bank has 13.20 per cent Nigerian ownership. However, Access Bank has 91.14 per cent Nigerian ownership, 0.07 per cent government ownership and 8.79 per cent foreign ownership. Coronation Merchant Bank has 100 per cent Nigerian ownership and so are Fidelity Bank, First City Monument Bank, First Bank of Nigeria Limited, FBN Merchant Bank, SunTrust Bank and Guaranty Trust Bank plc. Other lenders with 100 per cent Nigerian ownership include Heritage Banking Company Limited, Keystone Bank Limited, Wema Bank Plc and Providus Bank Limited. Sterling Bank’s 62.94 per cent ownership rests on Nigerians with 0.12 per cent government ownership, and the rest foreign ownership. United Bank for Africa has one per cent government ownership, 22 per cent foreign ownership and 77 per cent Nigerian ownership. Unity Bank plc has 91.65 per cent Nigerian ownership, 8.34 per cent government ownership and 0.01 per cent foreign ownership. Zenith Bank plc has 97.46 per cent Nigerian ownership, 2.49 per cent government ownership and 0.05 per cent foreign ownership. Further analysis of the report showed that only a few commercial banks controlled the assets of the banking industry. The top five banks had assets of N17.68 trillion, representing 54.32 per cent of the industry total assets of N32.54 trillion. That proportion was however, higher than the 53.68 per cent recorded by the top five banks in 2016. Also, the total assets of the top 10 banks marginally increased from N23.34 trillion in 2016 to N25.23 trillion IN 2017 while its proportion relative to the industry total assets increased from 77.40 per cent in 2016 to 77.52 per cent in 2017, the report said. Thanks for sharing the detailed information about the foreign investors. So get your Fixed Income Securities Types from OurMoneyMarket for the financial need.